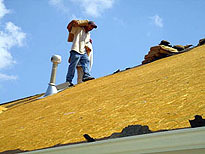 When you keep empty pots and buckets handy, it’s time for a new roof. 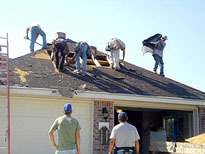 Don’t worry about having your home rained on overnight during your tear-off because there are few, if any, roofs that we cannot tear-off and put back in the same day. 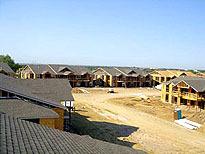 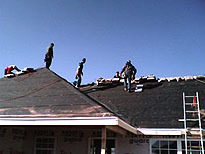 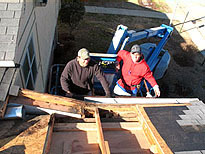 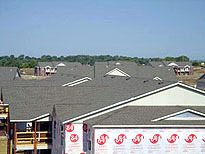 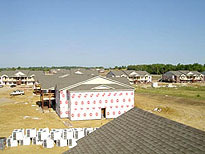 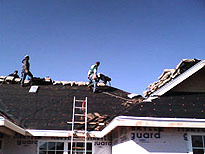 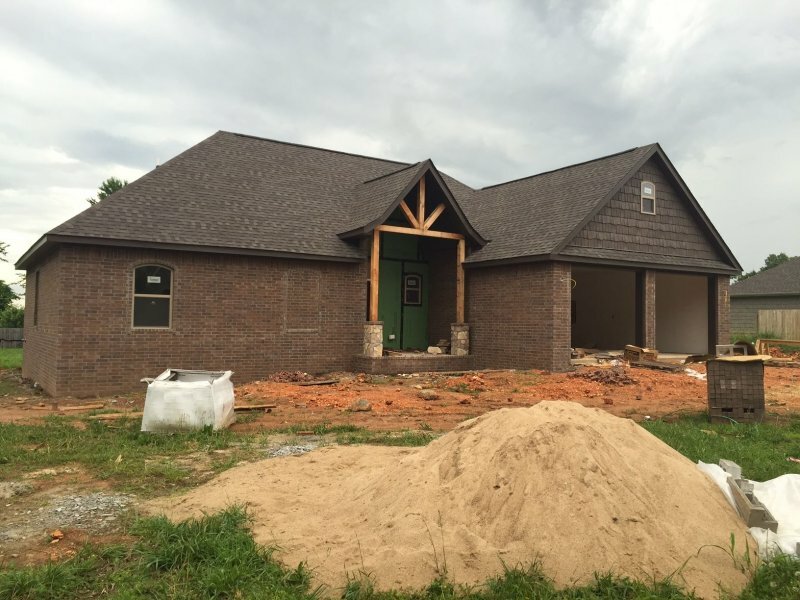 New or old, apartment or residence, we will absolutely leave a lasting impression with our professional roofers.